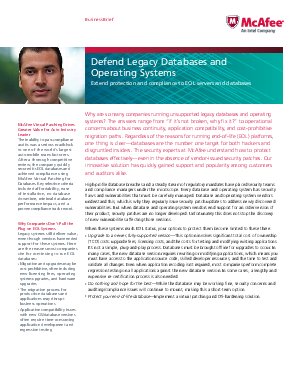 Your databases store your most critical business assets. They must be available around-the-clock to power your business. And, just as your databases don’t take a day off, neither do we. Our team of database security experts remains relentlessly focused on keeping your sensitive information safe and available, while helping your company ensure compliance with internal policies and industry regulations.